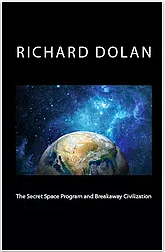 See all books published by Richard at his publishing site, Richard Dolan Press. 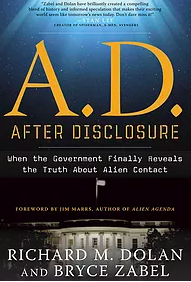 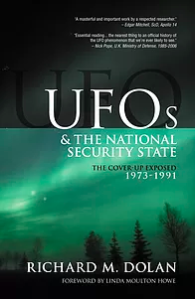 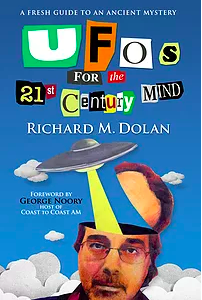 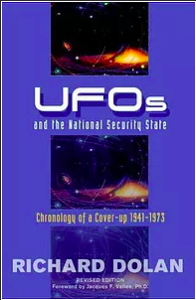 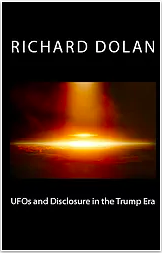 There you can also find books published by other leading researchers in the field of UFOs and everything related, including Mike Clelland, Dr. Bruce Maccabee, David Marler, Ryan Sprague, and many others. 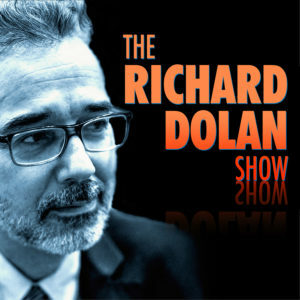 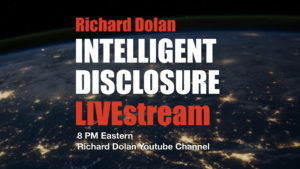 Click the image below to enter Richard Dolan Press.